Home / FIRST-LOOK PHOTOS / HORROR FILMS / Eli Roth's 'Green Inferno' Finally Gets the Green Light! 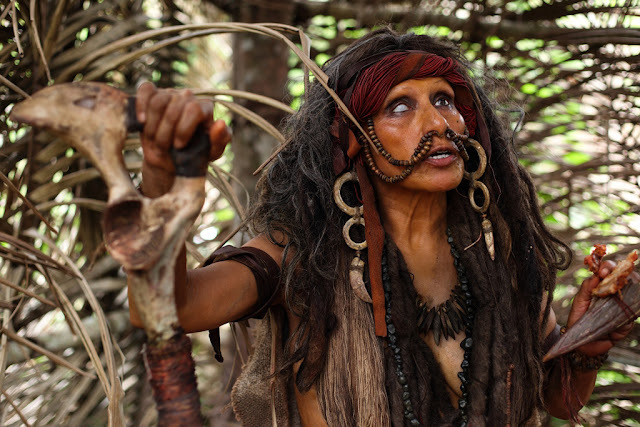 Eli Roth's 'Green Inferno' Finally Gets the Green Light! 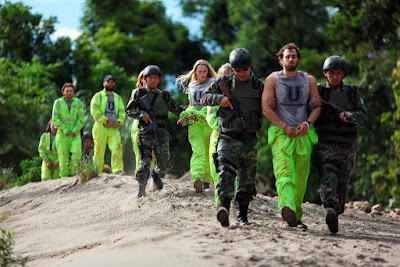 Ahead of its US release, Solar Pictures unleashes the Green Inferno in local cinemas nationwide beginning September 23, 2015. In early 2012 Eli Roth was working on a script about a group of college students who try to solve the world’s problems by using online videos to publicly embarrass anyone they see as doing wrong. Before he finished writing it, an organization called Invisible Children made the video “KONY 2012,” which urged viewers to help take down Ugandan warlord Joseph Kony. 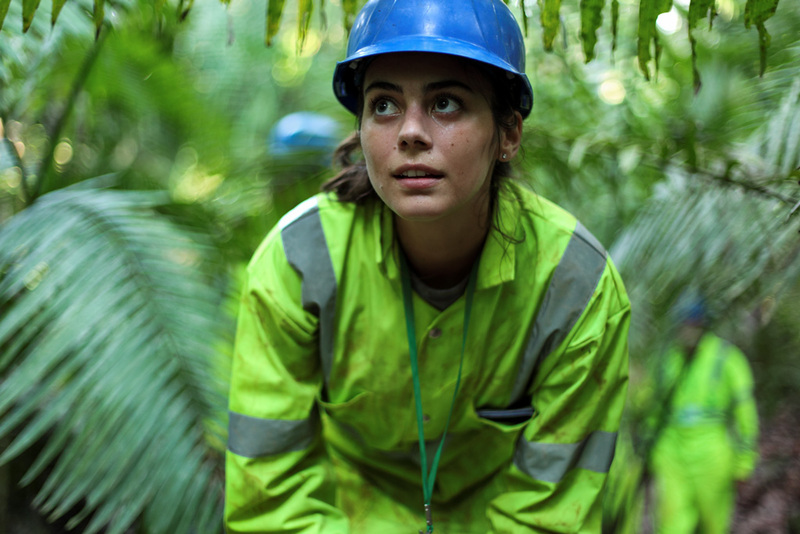 Fueled by a worldwide social-media frenzy, the video was viewed more than 100 million times. Soon, however, the campaign came under intense criticism for oversimplifying—and in some cases misrepresenting—a complex situation, and the organization’s founder, Jason Russell, suffered a very public breakdown. 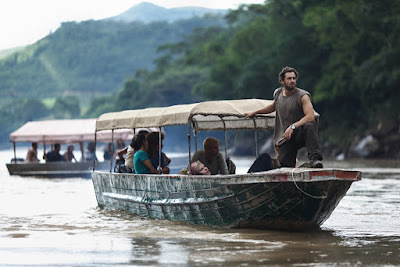 Roth was amazed that these real-life events so closely mirrored the central premise of The Green Inferno. 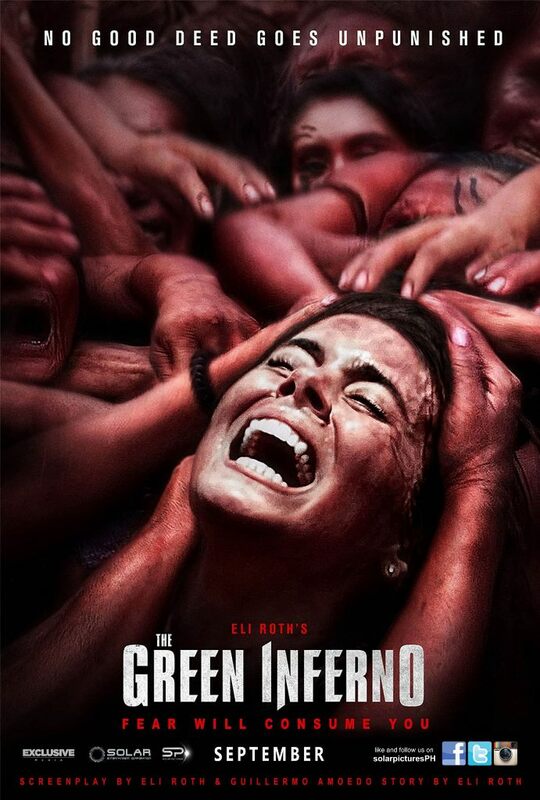 THE GREEN INFERNO OPENS IN THEATERS NATIONWIDE BEGINNING SEPTEMBER 23, 2015, FROM SOLAR PICTURES.